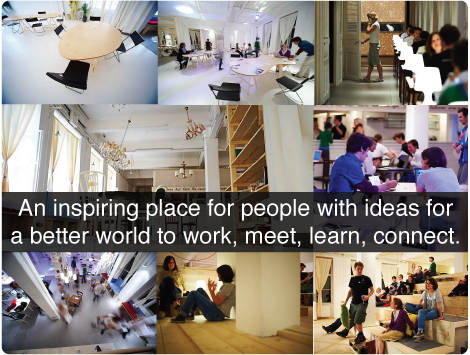 Join IE Venture Network Helsinki! Welcome to the First IE Venture Network Helsinki! IE Venture Network (#IEVentureNetwork) is an opportunity for the open entrepreneurial community to share and pitch their own startups while expanding their network with helpful contacts in an informal setting. 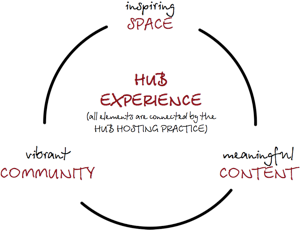 IE Venture Network Madrid was launched by IE Business School in October 2011 as a weekly initiative. Since then IE Venture Network, in their different editions worldwide, allows to more than 150 startups every year to engage the entrepreneurial community, promote their startup and at best secure an investment from investors. During this event, three innovative start-ups pitch to a panel of investors to receive feedback, learn from each other and gain insights into the business angels’ market – an invaluable resource for early stage entrepreneurs. 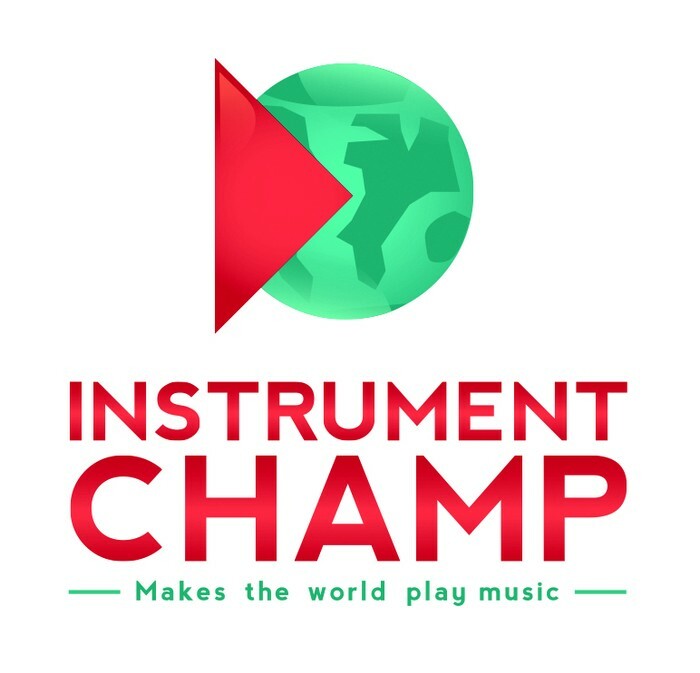 The company will transform the music learning experience with a social gaming platform that will empower the digital generation to play music. 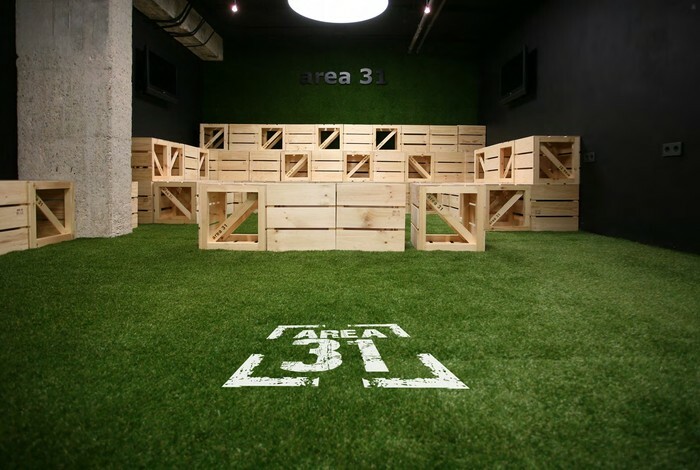 Zee.do Discovery2Deal Brand Games are played within the urban environments–in the cities around the world, just by scanning branded messages with smartphones and receiving tasks within the Brand Game. Outdoor Advertising will be the first major playground for the Zee-do Brand Games, offering significant added value for advertisers’ visibility and engagement, with low and measurable costs, and with global scalability as an onlineservice platform. Project Papillon is a Finnish fashion label which has evolved through an unorthodox collaboration with a correctional institution.Collections of Project Papillon have been created in participation with inmates while offering them purposeful work on the road to rehabilitation. 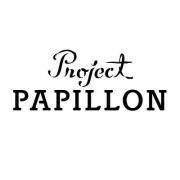 Each item in Project Papillon’s line has a genuine story behind it, giving it character and substance that make it more than just a piece of clothing. CEO of Oak Ventures, is a seasoned serial entrepreneur, angel investor and startup advisor. 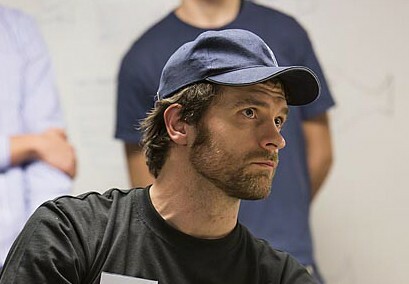 Mika has helped to raise over 10m€ from prominent angel investors in Finland, USA, and Russia, and advised countless startups over the past 15 years. Was the founding CEO of Viola Systems and holds M.Sc (industrial management, software) from Aalto University of Technology, Helsinki, Finland and EMBA (finance) from IE Business School, Madrid, Spain. 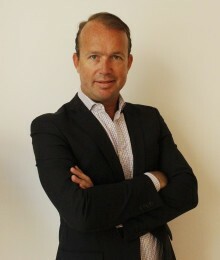 Pontus is the Global COO for Europe's fastest-growing crowdfunding platform, FundedByMe. 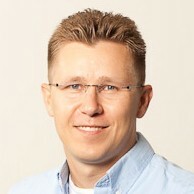 Prior to this position, Pontus was the CSO, responsible for the rapid expansion of FundedByMe into Norway, Spain and Germany. 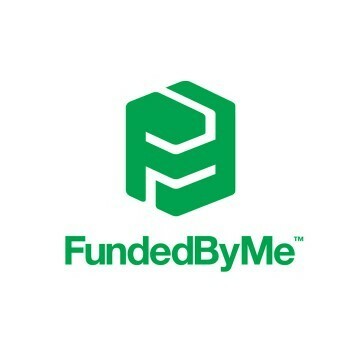 FundedByMe was created in Stockholm, Sweden, in March 2011 to address the need for a user-friendly crowdfunding solution for European entrepreneurs and everyday investors. FundedByMe is one of the first crowdfunding platforms in the world to offer both reward-based and equity crowdfunding. The platform has a major focus on cross-border investments that benefit both entrepreneurs and investors to assist with job creation and economic growth. scene in the region along with top-tier angel investors and venture capitalists from Europe and the US.